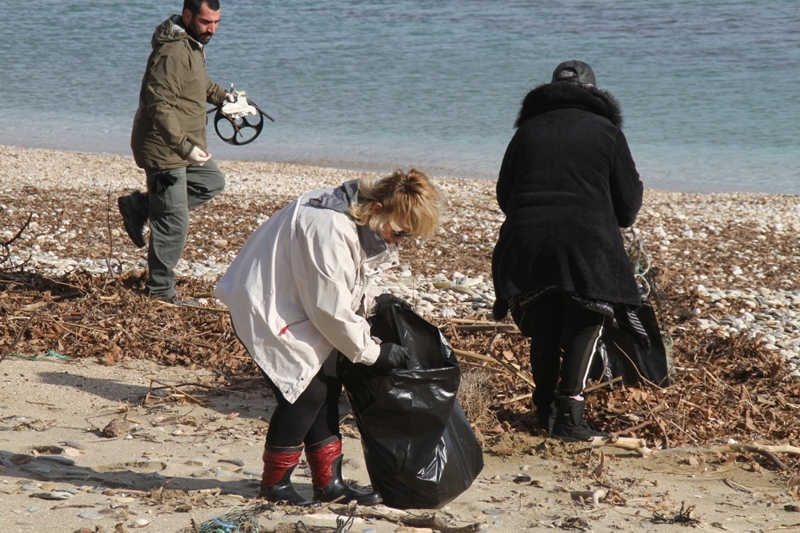 In 18 January 2019, in the framework of the project LIFE Andros Park, the local team visited the beach of Vori, in order to clean the beach of plastics and other marine debris, for the improvement of the habitat of the Mediterranean Monk Seal, the Mediterranean Shag and the Audouin’s Gull, as well as for the systematic recording of plastic and microplastic found at coasts of Andros island. 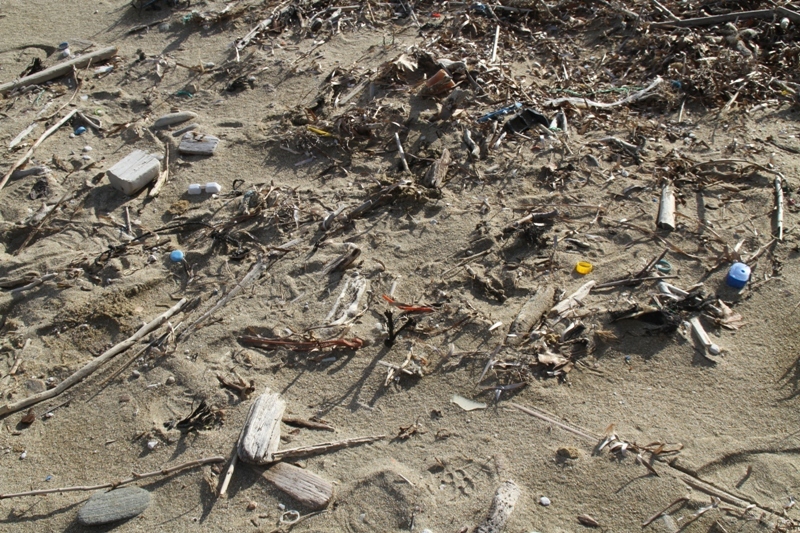 Plastics and other waste debris of estimated weight of about 250 kg, were removed from the beach. Furthermore, sampling for the estimation of the quantities of plastic and microplastic at the beach carried out. 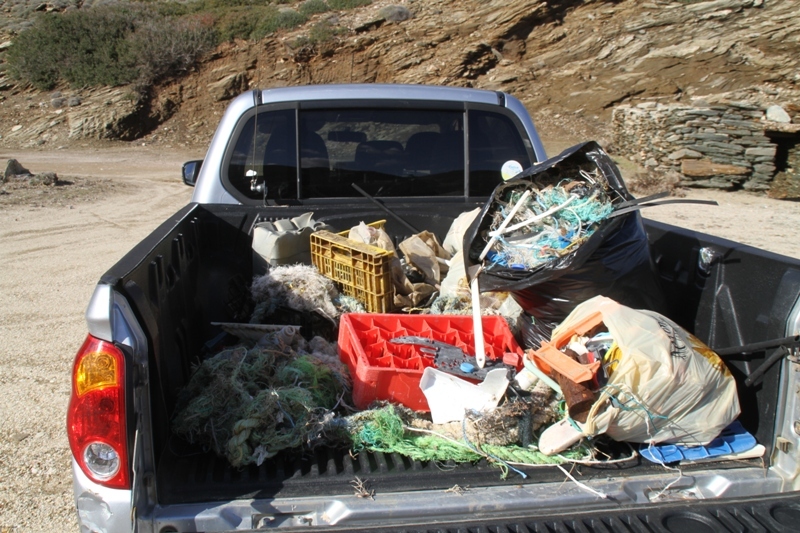 The cleaning of selected beaches and recording of plastics and microplastics will continues throughout the project.